for people to realize their healthy selves. Sea Glass Grants are open for application quarterly on March 1, June 1, September 1 and December 1 of each year, with funding provided approximately one month later. Applicants may re-apply for a grant every two years. 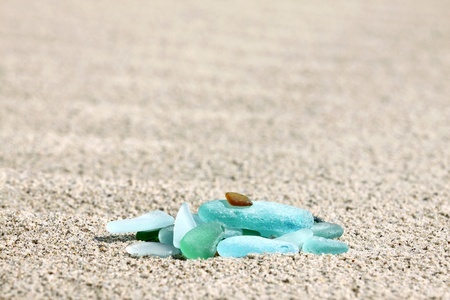 To apply for a Sea Glass Grant, please click here.